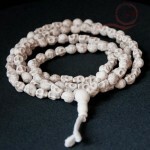 Beautiful mala bones decorated yak: This mala yak bone is the most beautiful effect. 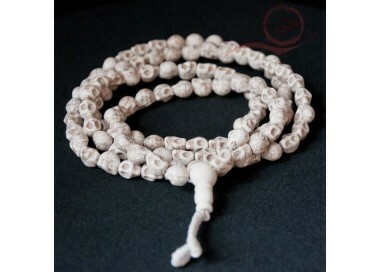 This bone mala. 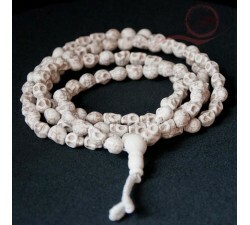 The cord must be new, it symbolizes the Buddha Vajradhara and the 8 Bodhisattvas. 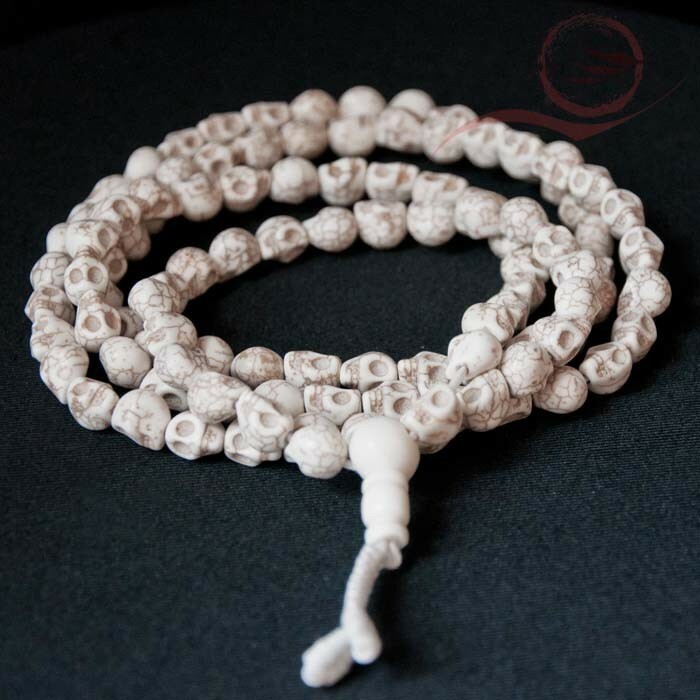 The big grain is the wisdom that goes to emptiness.